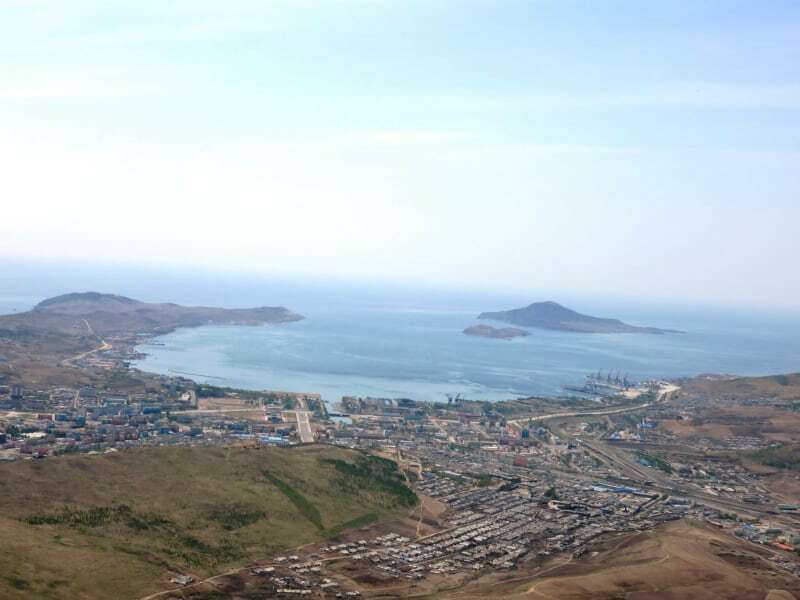 The Rason Special Economic Zone, known earlier as the Rajin-Sonbong Economic Special Zone, was established in 1990s to promote economic growth in the region through foreign investment. 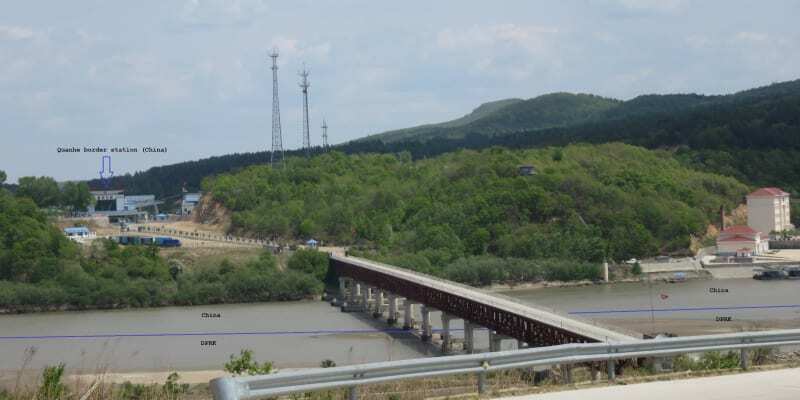 It covers territory of Rajin and Sonbong cities (RAjin + SONbong = RASON) and it is located near the border with both China (Jilin province) and Russia (Khasansky District in Primorsky Krai). 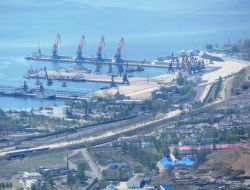 It is a warm-water port for both countries. 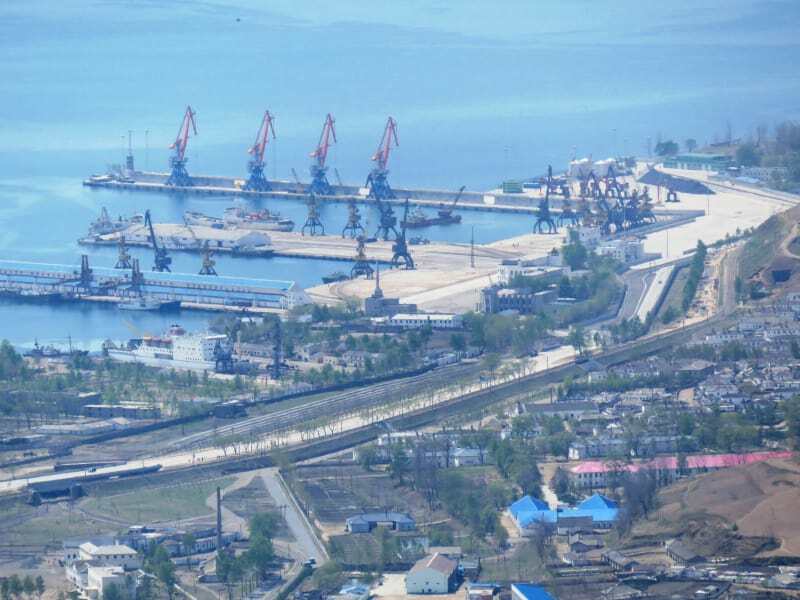 Before 1991, Rason was used by the Soviet Union as an alternative warm water port. 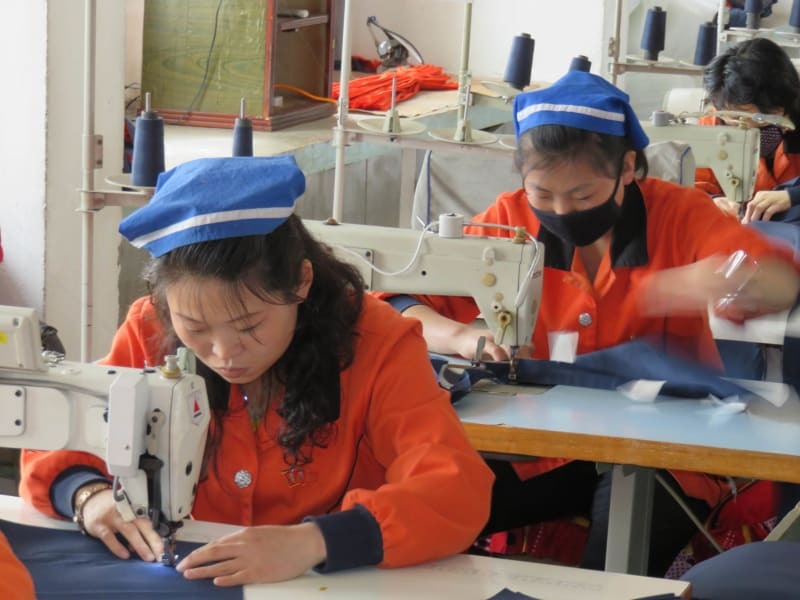 Rason is a national policy firing field for the DPRK where it conducts economic field experiments such as for example free market for local companies and farms (it is the only market in the DPRK which foreigners can legally visit). 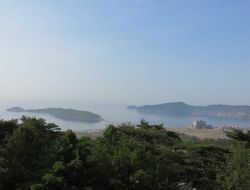 Another example is casino opened by the Macau-based Emperor group near the sea which caters to Chinese visitors. Yet another innovation is foreign real estate ownership. 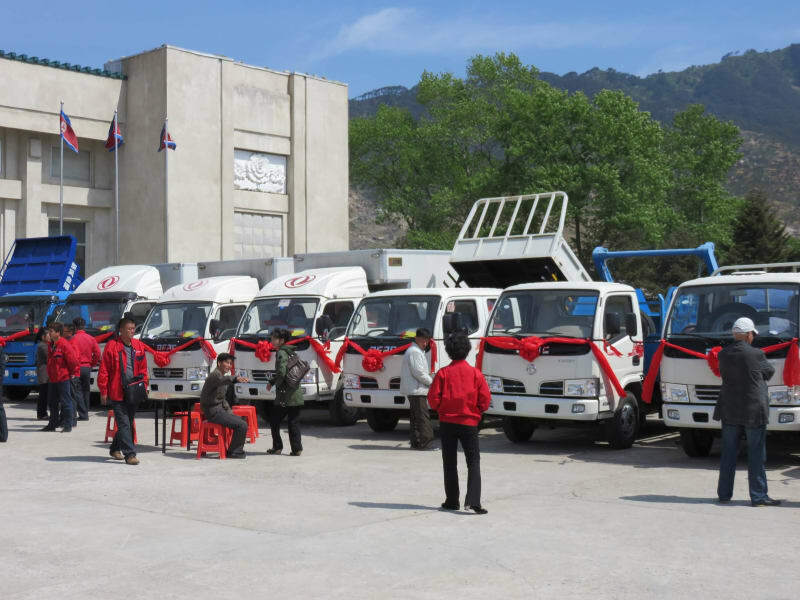 In Rason there is Rason Golden Triangle bank which put up a 7-story building in Rajin to facilitate international transactions. Please note: in Rason Chinese RMB is preferred currency followed by USD, Euro is not accepted. Why should you go to Rason? 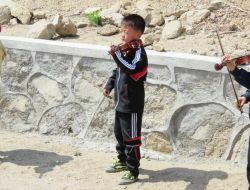 Rason is one of the least visited parts of North Korea (even though many Chinese and Russians come to clean beaches of Rason to spend holidays relaxing at an beatiful seaside, and enjoying beach barbecue in the East coast of the Sea of Japan) and till recently foreign visitors were not allowed to travel between Rason and other parts of the DPRK including Pyongyang. 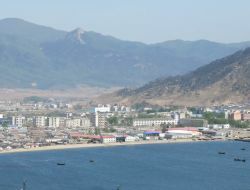 To go to Rason you don't need the DPRK visa, instead Rason entry permit is required. There is a very convenient way to obtain Rason entry permit - we will send it to your e-mail and you just print it out at home. 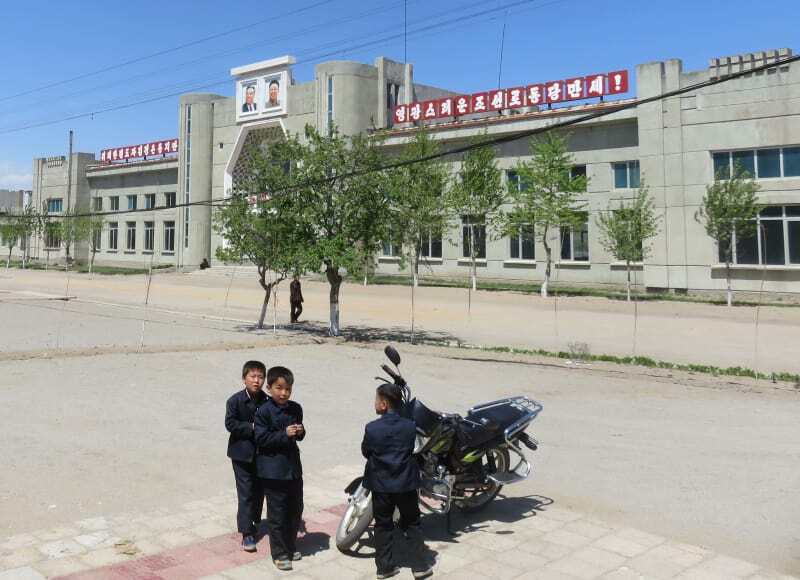 Rason is the only place in the DPRK where US citizens can ride trains. 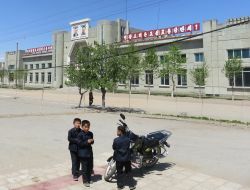 Only in Rason you can visit huge "capitalist-style" market where people can freely sell and buy goods and bargain. Try your luck in North Korean market! Since recently it is possible to visit Chilbo Mountains from Rason. 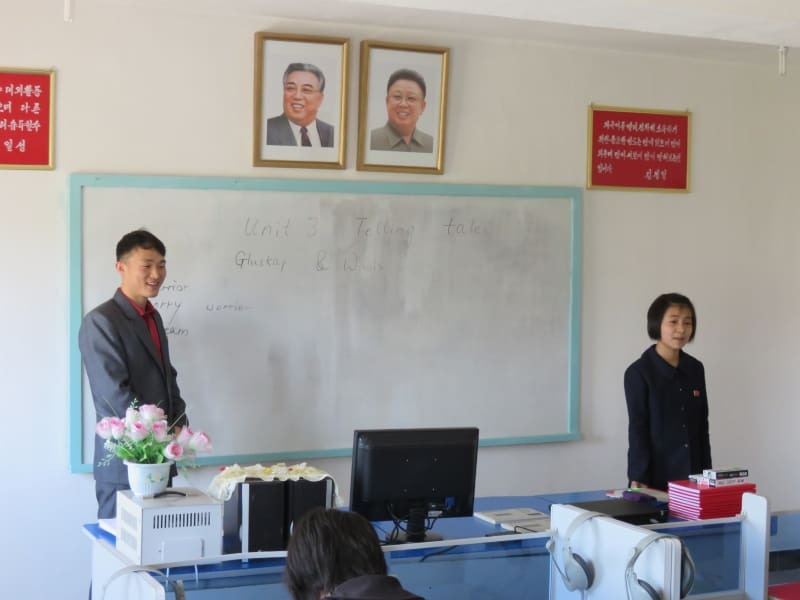 As soon as Chilbo district is not part of Rason Free Economic Zone, in order to visit Chilbo Mountains you will need to apply for the DPRK visa. 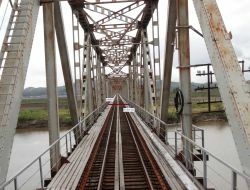 EXCLUSIVE OPTION: Korea Konsult can offer you a unique opportunity to enter to Rason from China by bus and then leave it for Russia by train via the only available land connection between North Korea and Russia - the Friendship railroad bridge over Tuman river. 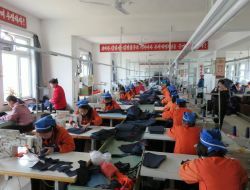 Korea Konsult is the only company which can offer you such an exceptional journey! 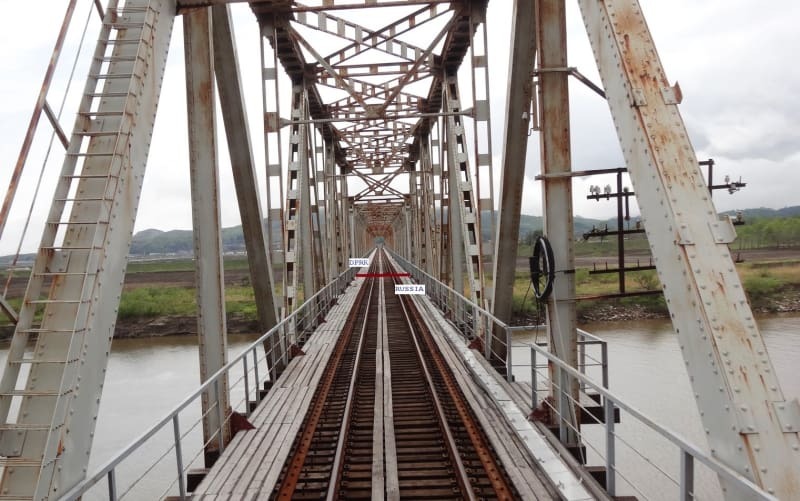 The highlight of this trip is the border crossing by train from Rason, North Korea to Khasan, Russia by Friendship bridge, the only land connection between the 2 countries with passenger trains running only 4 times a month. 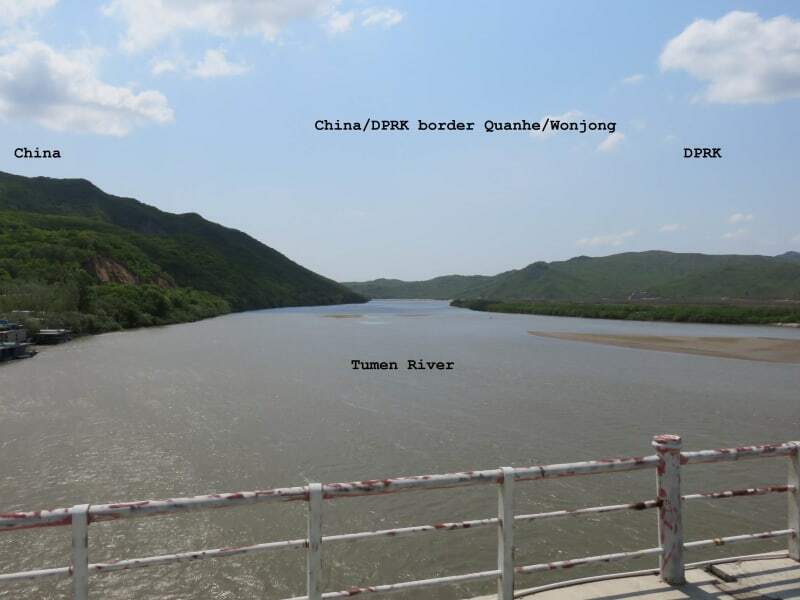 From the bridge you will clearly see the unique tri-borders area where Chinese, Russian and North Korean borders come together in a single point. 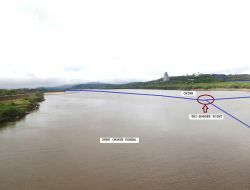 You will see how North Koreans soldiers guard their part of the bridge and how Russian soldiers keep the way through Friendship Bridge locked. 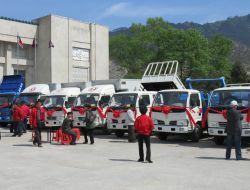 Up to know no other travel agency has ever organized such a tour! 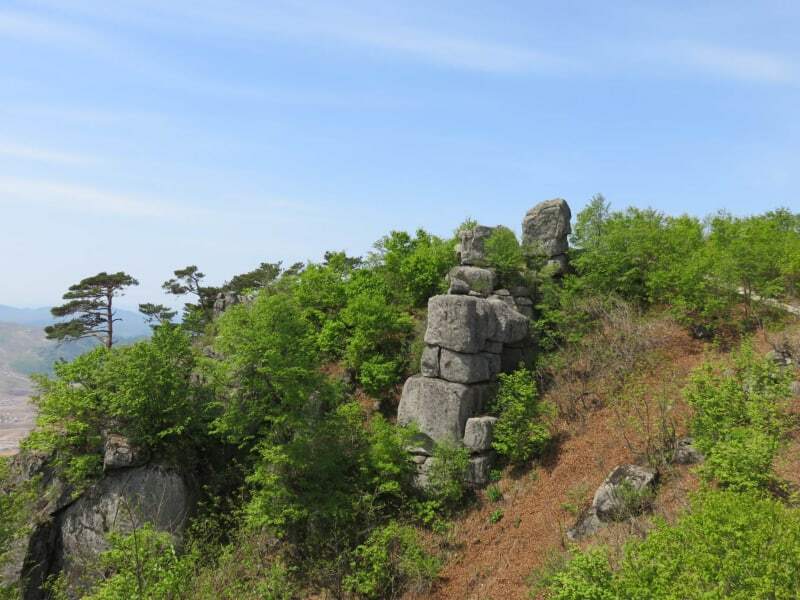 You can visit Chilbo Mountain also known as "7 treasures" takes its name from an old Korean legend ; the mountain was believed to contain 7 treasures. 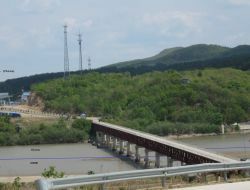 Chilbo and its unspoiled landscape presents fantastic views: deep valleys, waterfalls and magnificent seaviews. 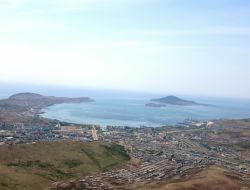 Mt Chilbo is put on the tentative list of UNESCO World Heritage sites. 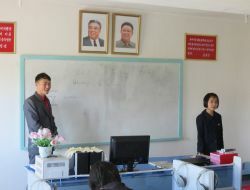 On the way to Chilbo stop by rason - the city of iron, 3rd biggest city in the DPRK, heart of the North Hamgyong Province. 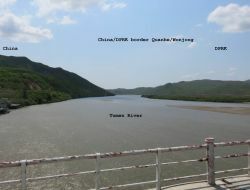 To reach this city from Pyongyang one should take a charter flight which is available a couple of times a year. 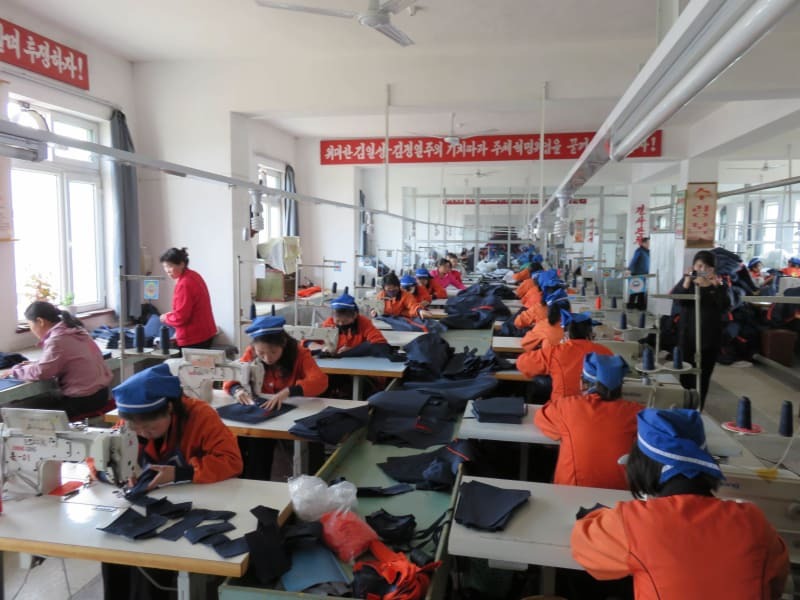 You will be surprized how this city is different from Pyongyang, and you will have a chance to experience urban life in the industrial heart of the DPRK. 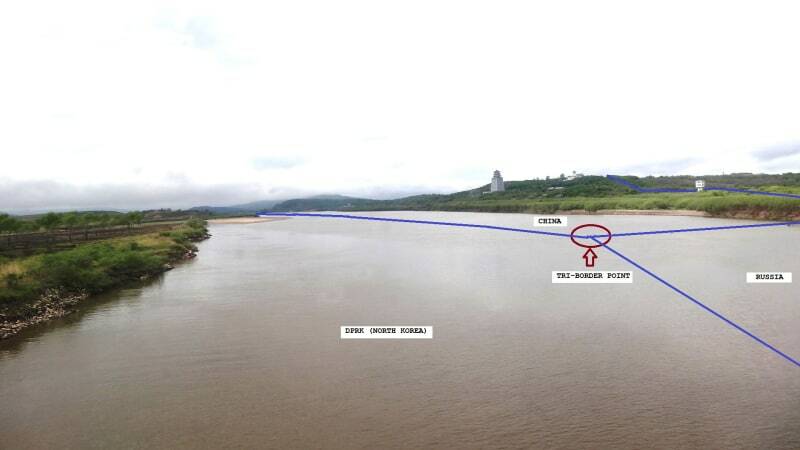 Leave the country via Sino-Korean Friendship bridge over Namyang/Tumen border. 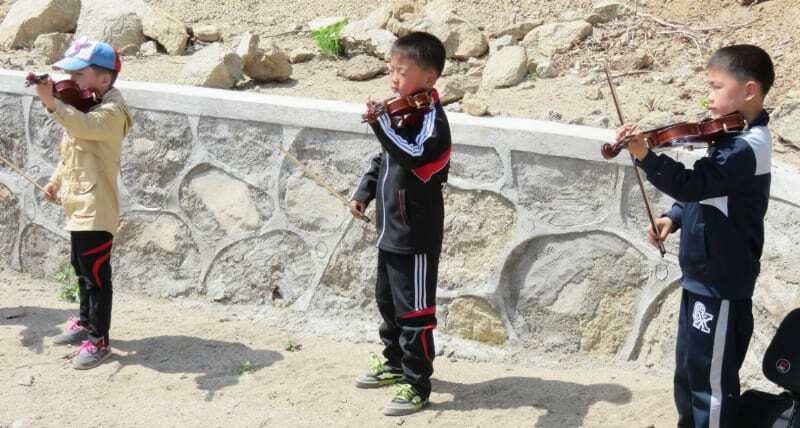 Please note: as soon as Chilbo district is not part of Rason Free Economic Zone, in order to visit Chilbo Mountains you will need to apply for the DPRK visa.